Obituary for Kathaleen B. (Diggan) Miller | Brooks Funeral Home and Cremation Services P.C. 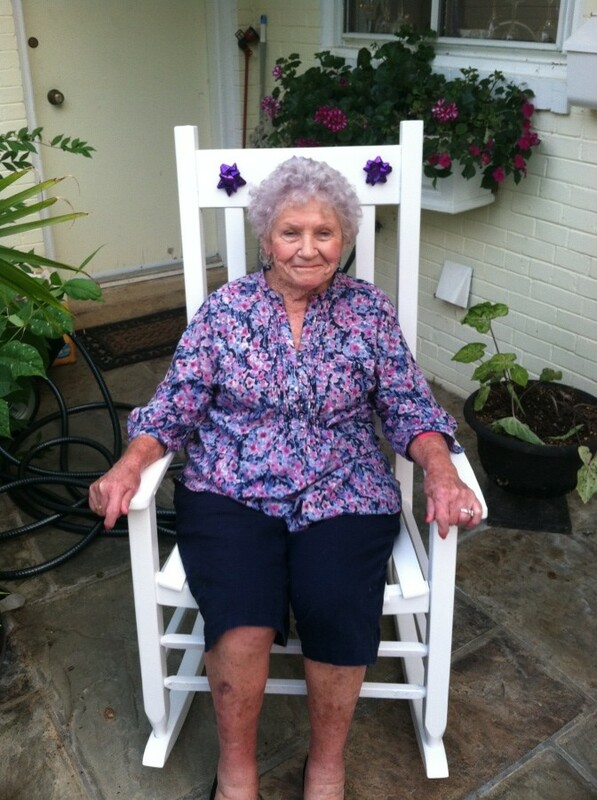 Kathaleen “Kitty” B. Miller of Watsontown died peacefully of natural causes on January 8, 2019. Born on August 27, 1924, she was the daughter of Harriet and Charles Diggan. She has been living in Fairfax, Virginia with her only living daughter, Charlene MacVicar, for the last 12 years. Her other daughter, Mitzi Shive, passed away in February 2009. For 50 years, Kitty was married to Charles Emerson Miller who passed away in April 1995. She spent the majority of the last 51 years spoiling her grandchildren: Stephen Shive of McEwensville who died in 2010; Shawn Shive of Richburg, SC; Courtney MacCormack and Kristin Ray of Fairfax, VA; great-grandchildren: Secilly, Sydney, and Stephen Shive of Mifflinburg; Savian and Sullivan Shive of Richburg, SC; Mason and Layla Ray and Kiley, Alexa, and Skylar MacCormack of Fairfax, VA; and great-great-grandchildren: Devin and Logan Yost, Ava Ingram, and Kahlani and Kyla Arvelo of Mifflinburg. She could also be found gardening, cooking and baking, and shuttling friends to and from appointments. An enthusiastic driver with a “lead foot,” her decorative license plate, gifted by her grandchildren, read "Go Kitty, Go". There will be a graveside celebration-of-life service at Twin Hills Memorial Park on Saturday, January 19, 2019 at 10:30 AM with Pastor Doug Schader officiating.